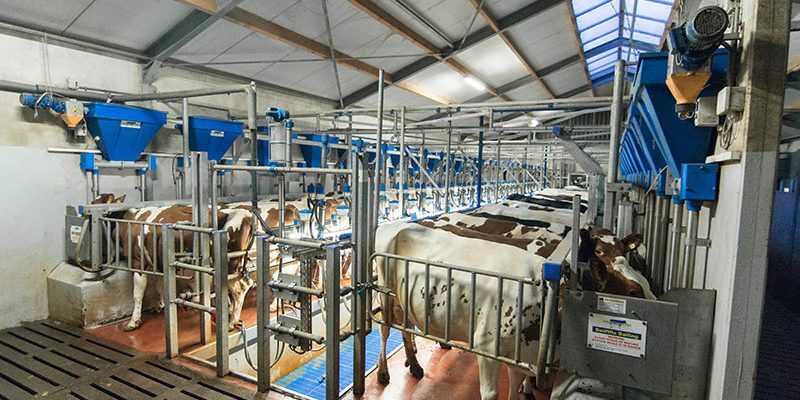 In automated parlours, feed control can be connected to the parlour management system easily utilizing its built in high speed communications interface. 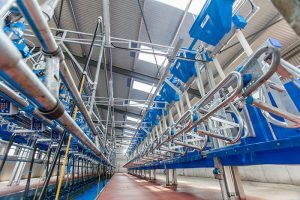 Interfacing with the milk manager software offers many advantages as feeds may be calculated easily and dispensed automatically. 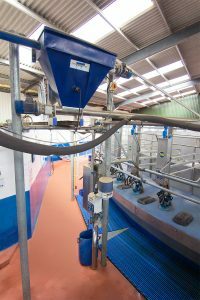 Feed amounts may be calculated based on user defined feed levels, feeding to yield, body weights or stage lactation. Output can be optimised. 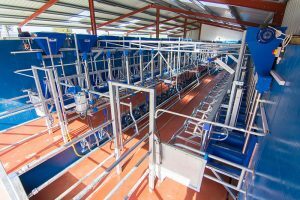 When cows are being fed according to their performance, feed cost per litre goes down saving you money.